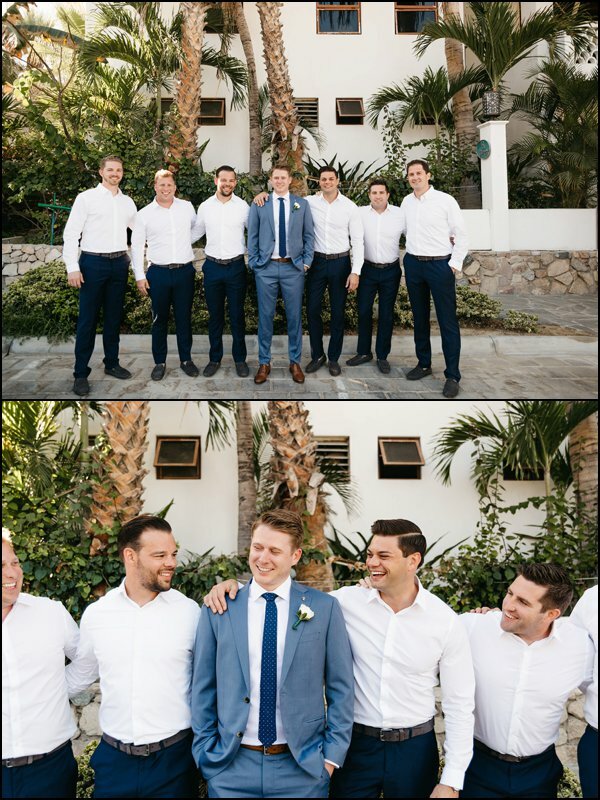 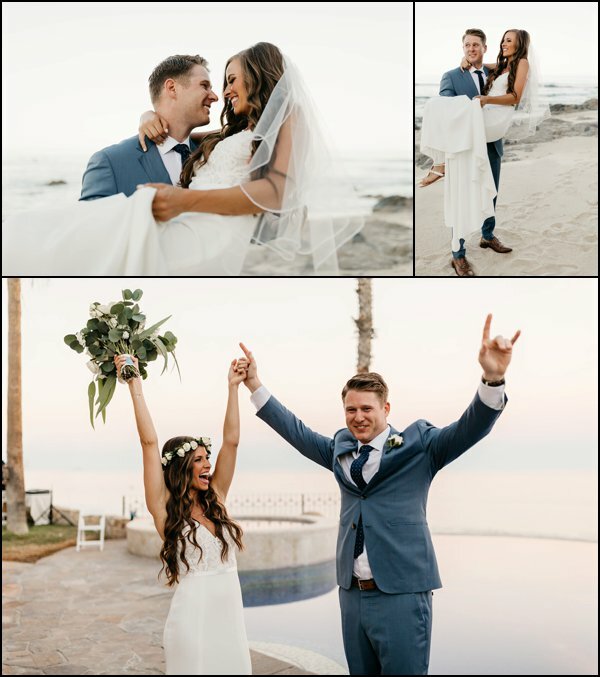 Stephanie and Patrick had met once before, but reconnected a year later on Bumble. 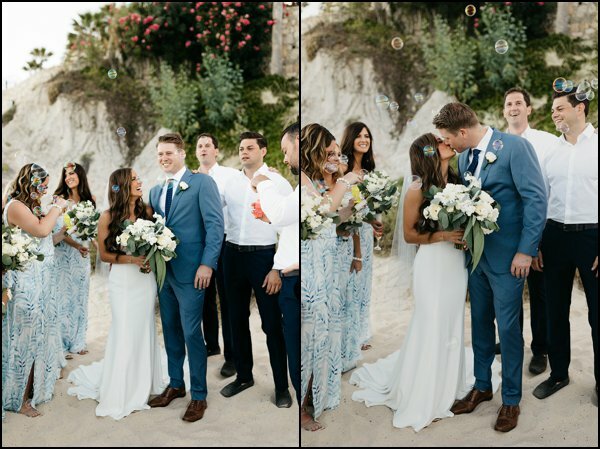 The bride says they had an instant attraction and overwhelming chemistry. 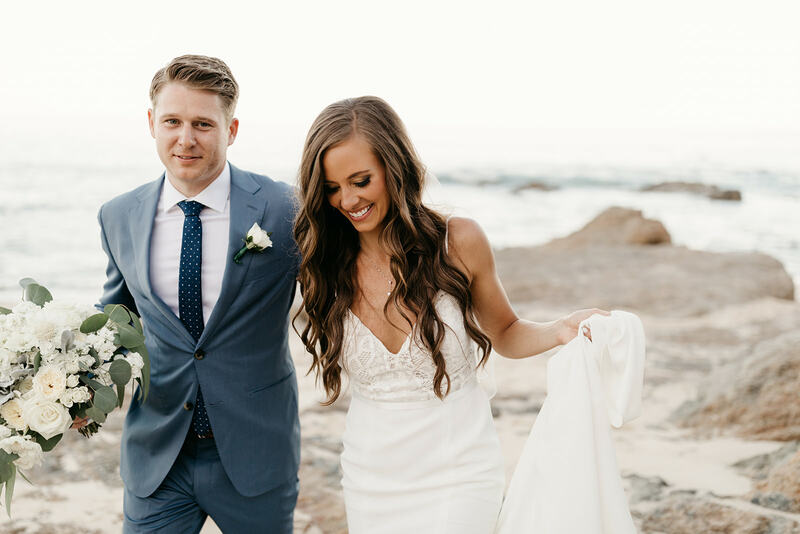 A little over a year later, on Patrick’s birthday, he got down on one knee in a park on Michigan Avenue and asked Stephanie to be with him forever. 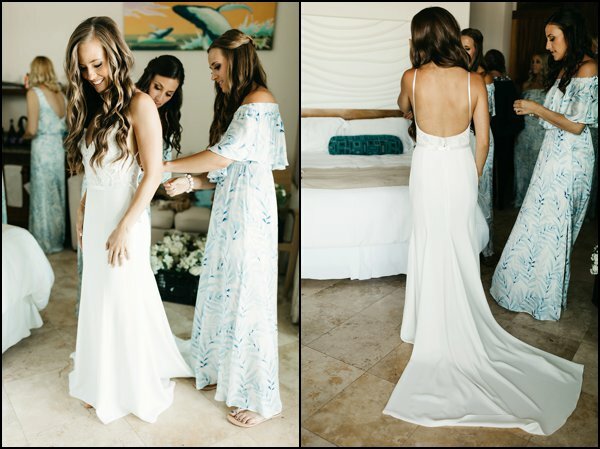 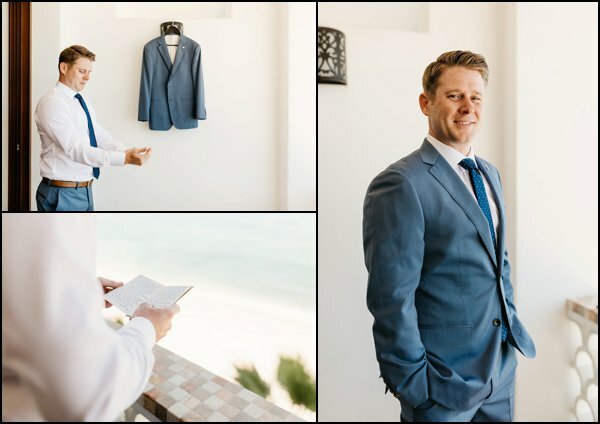 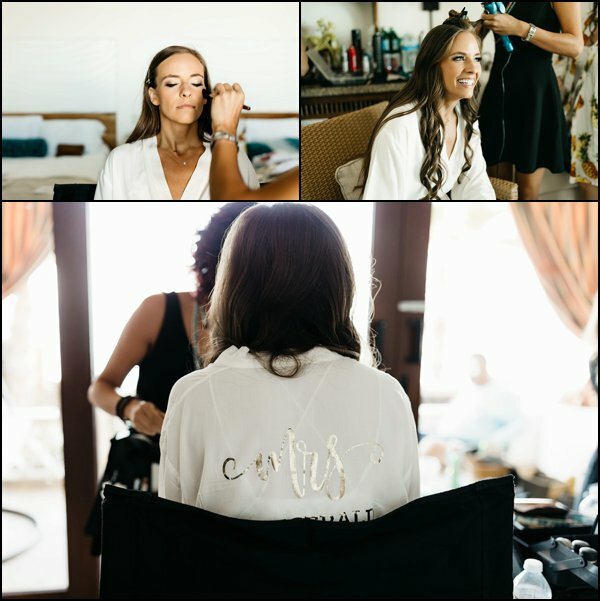 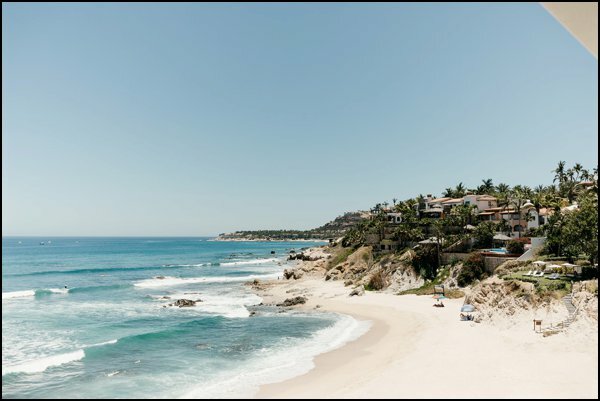 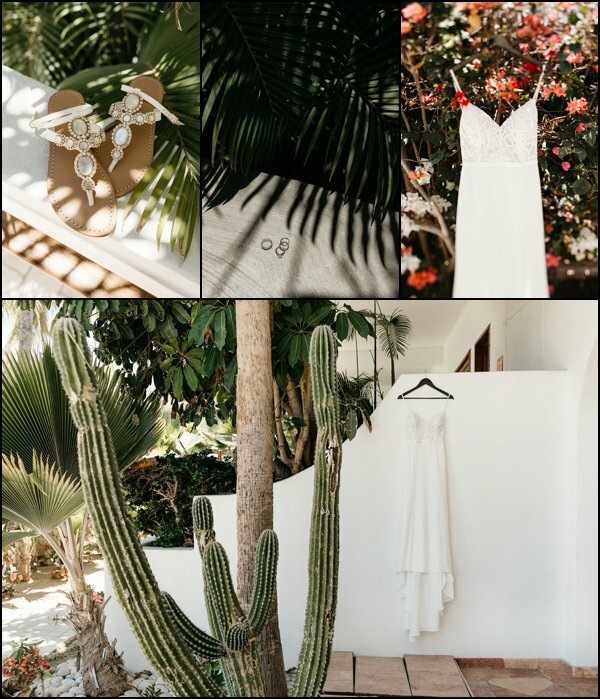 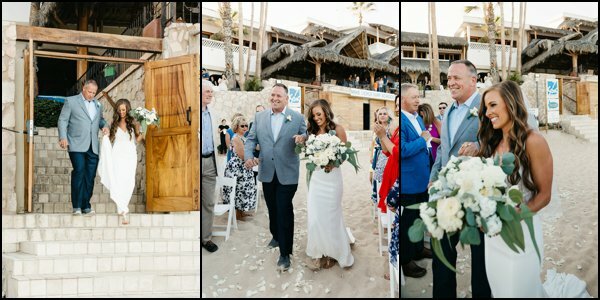 The couple decided to get married in paradise at the Cabo Surf Hotel in Mexico. 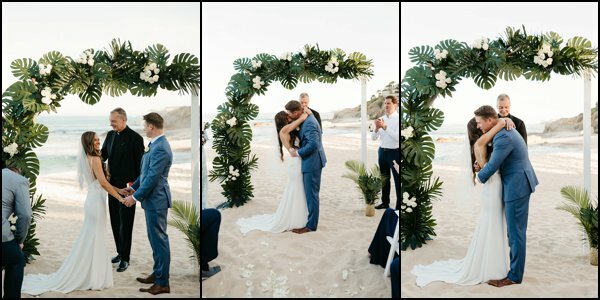 The ceremony was right on the beach, as the 62 guests overlooked the gorgeous ocean. 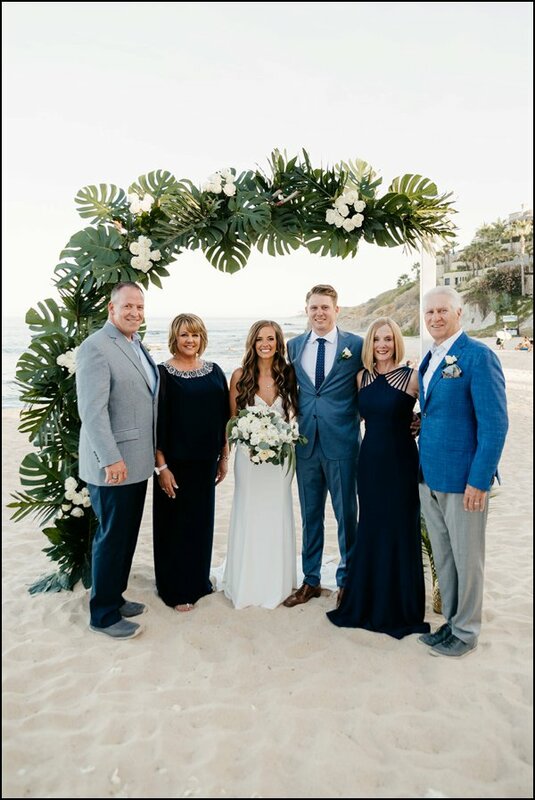 Part of the reason they decided to have a destination wedding is to be able to spend quality time with their family and friends. 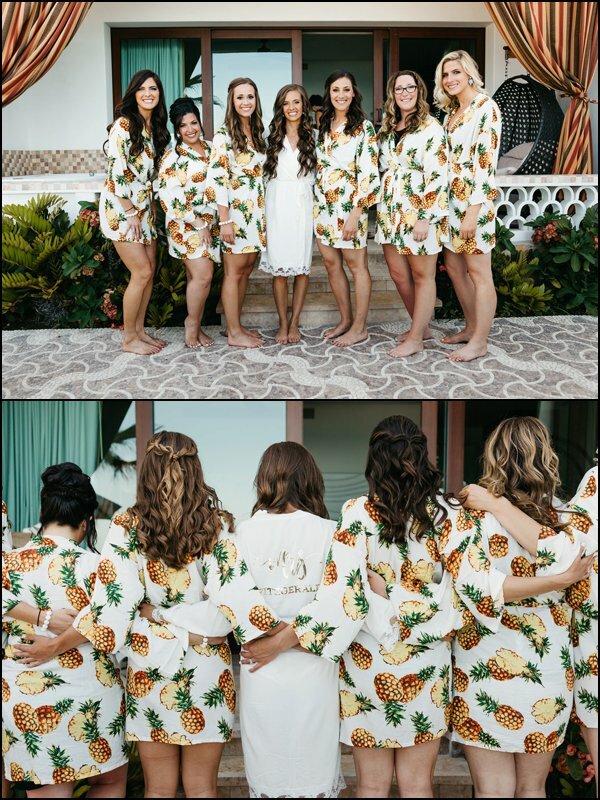 The bride wanted to create a boho chic look, which she achieved by decorating with fresh fruit, gold pineapples and simple greenery. 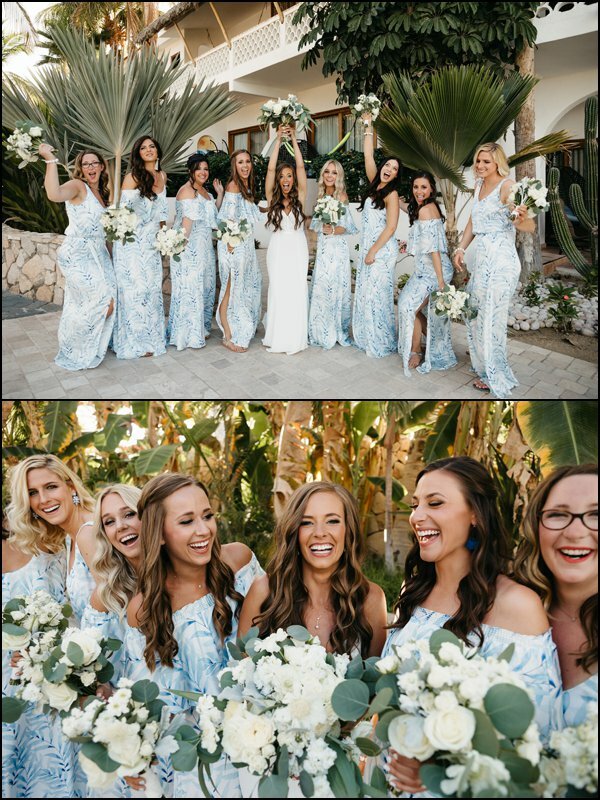 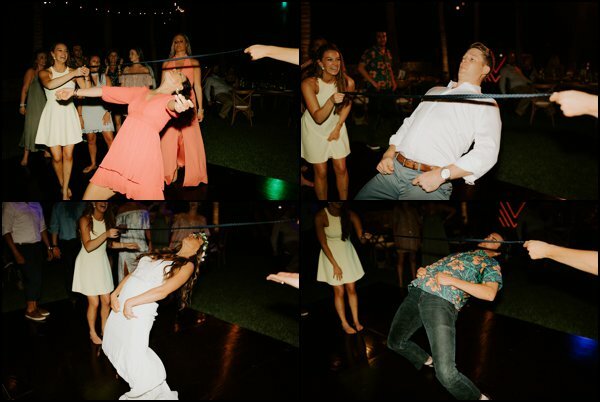 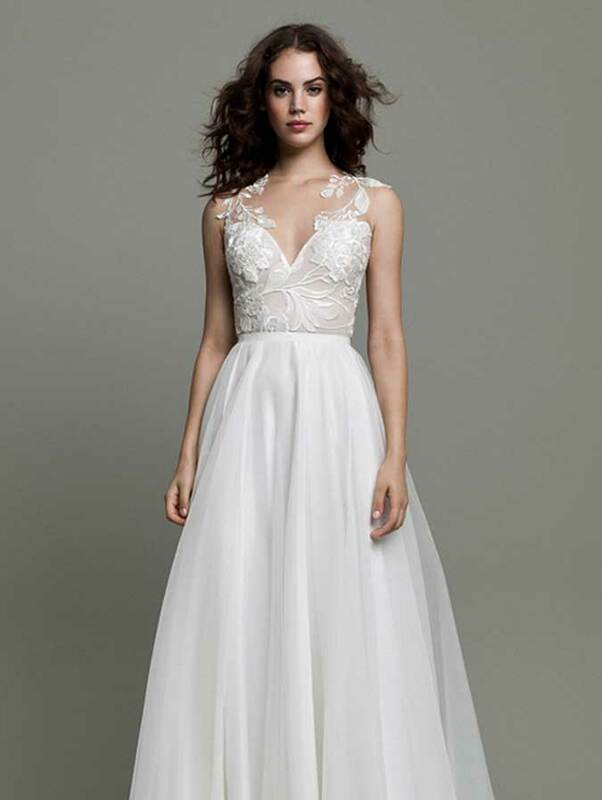 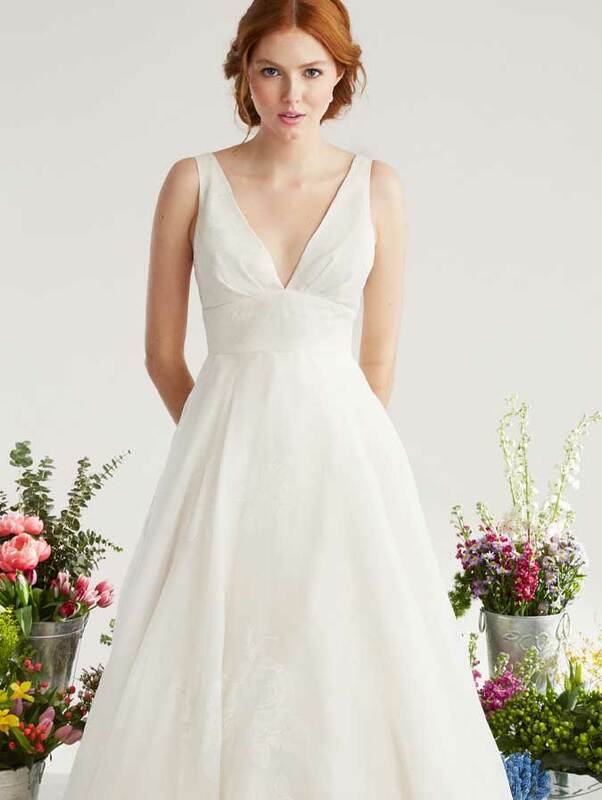 The Bride described the wedding in three words: Bohemian Dance Party! 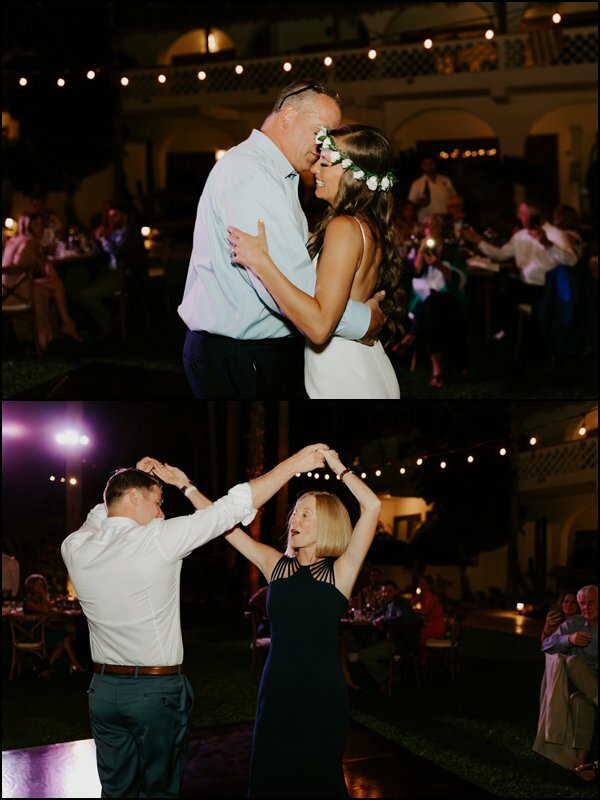 The bride says she was so happy that the dance floor was full all night long! 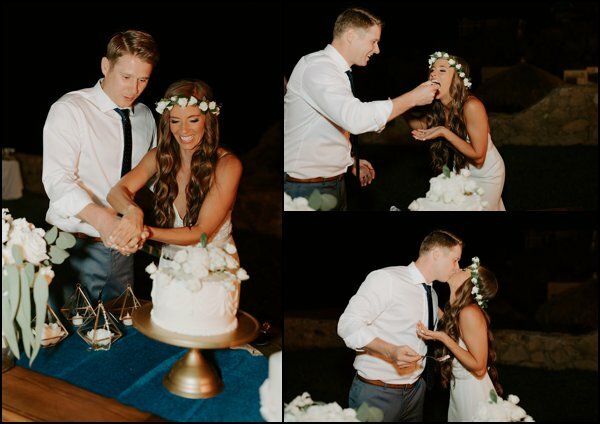 So, so happy for you Stephanie and Patrick! 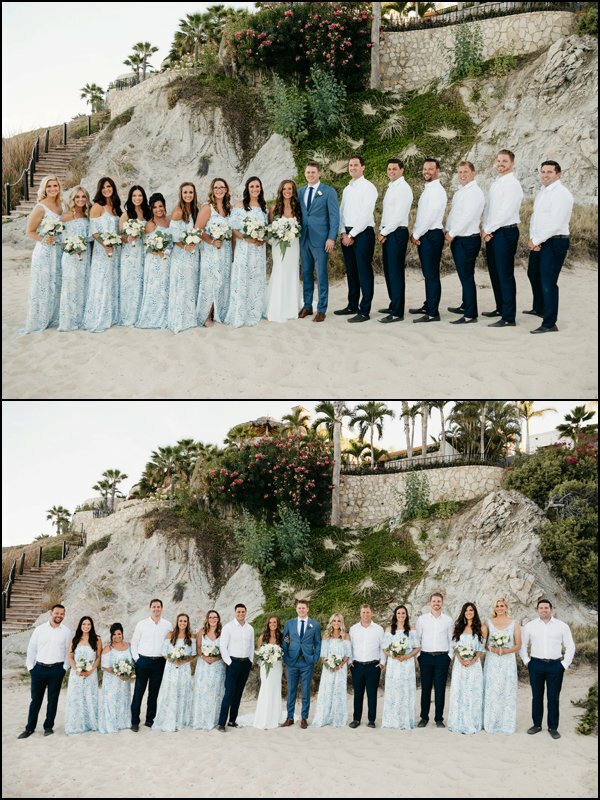 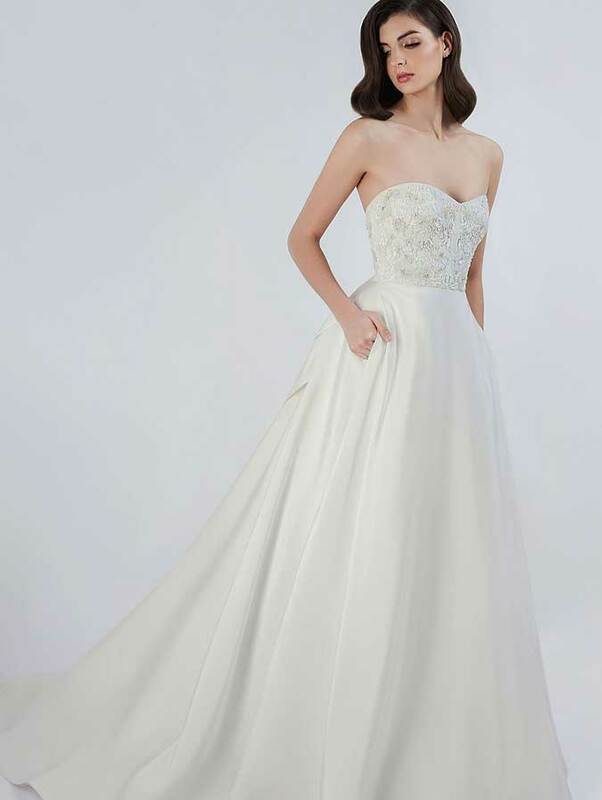 It has been an absolute pleasure to have been a part of your special day! 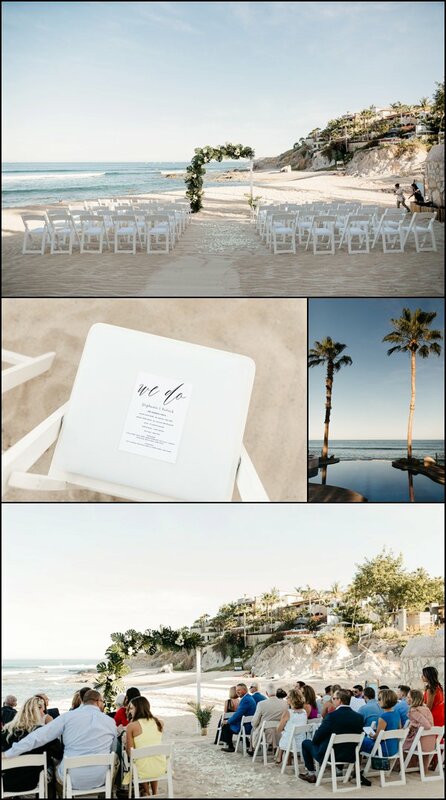 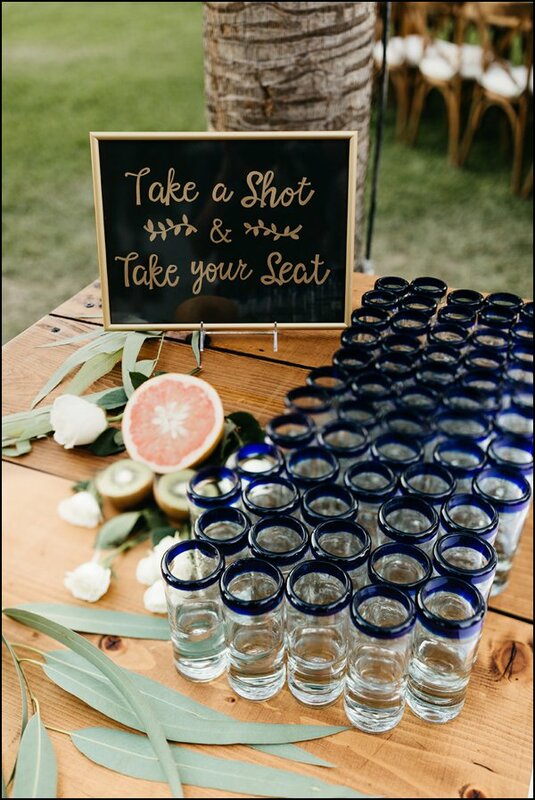 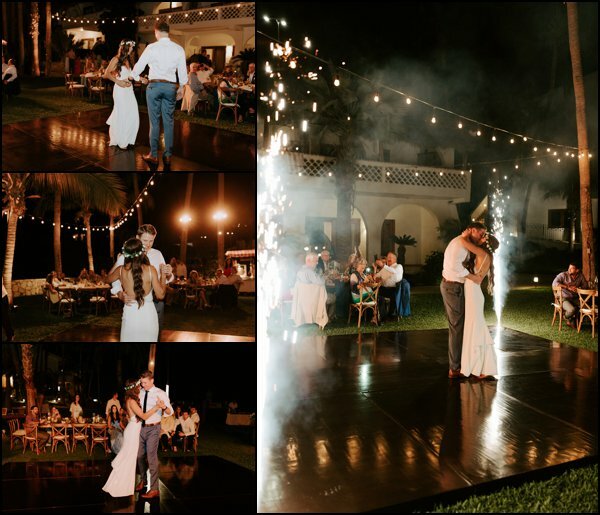 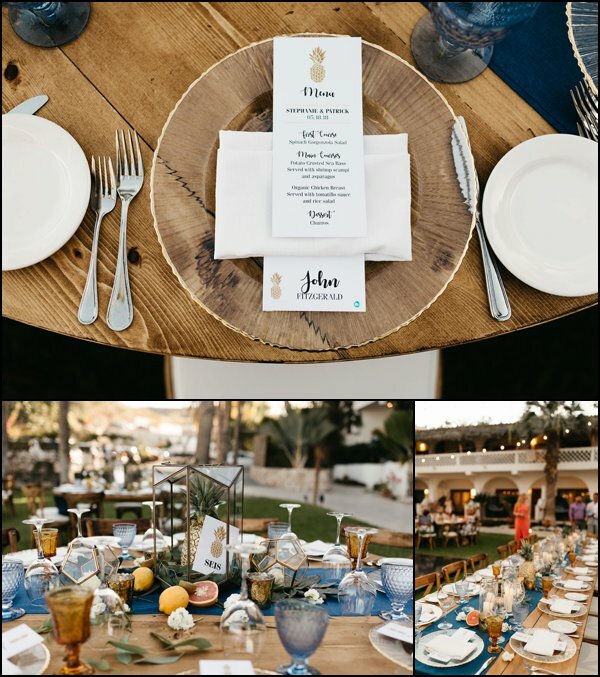 Event Planner: Karla Casillas & Co.